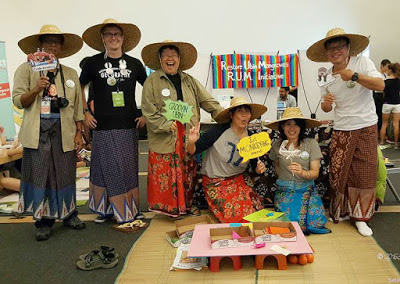 Two great activities on 22 Jul (Sat) for R.U.M.! 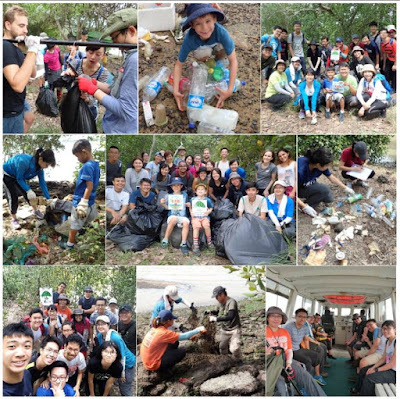 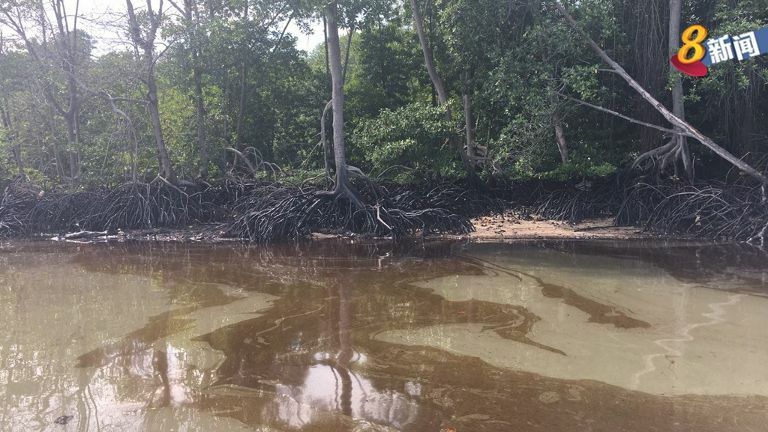 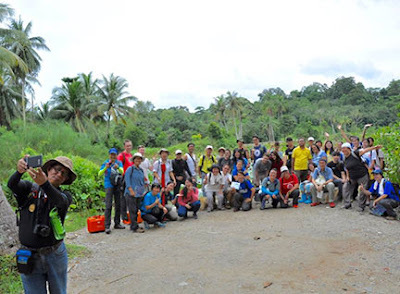 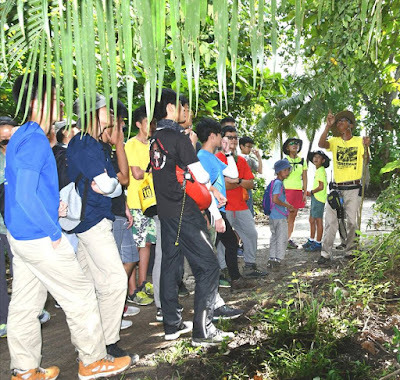 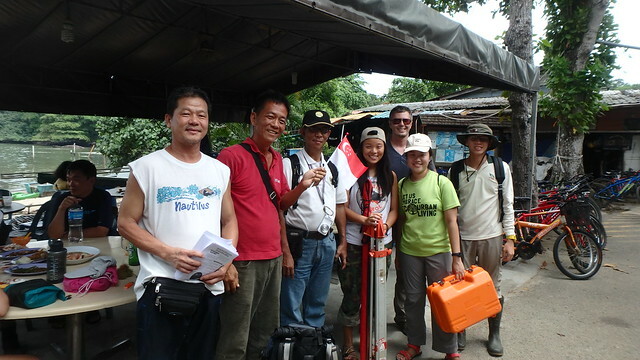 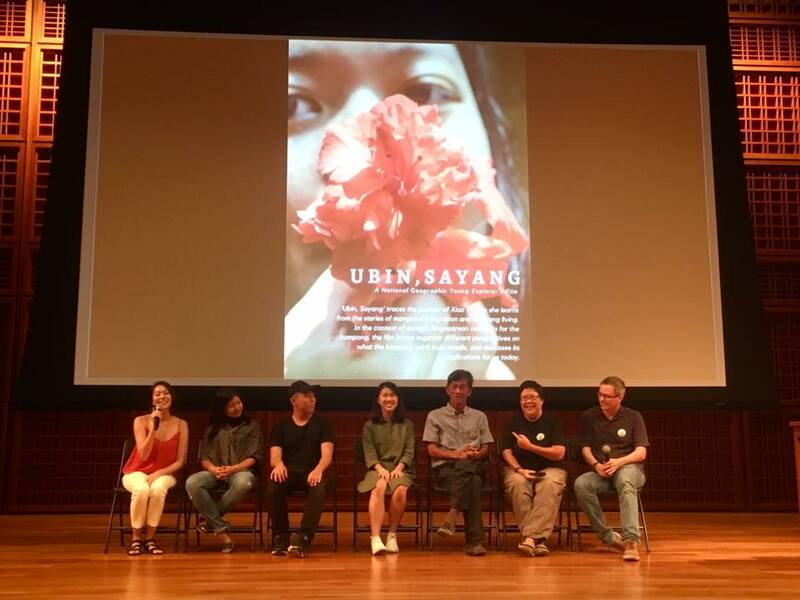 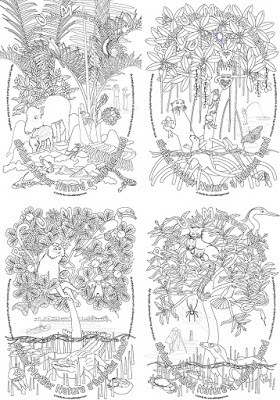 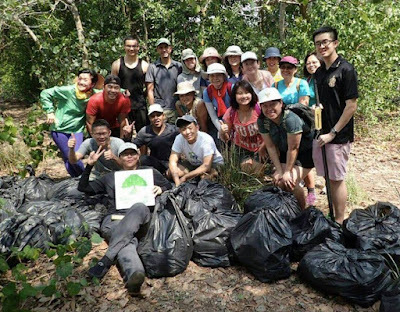 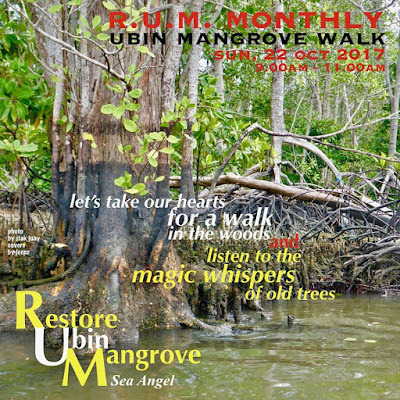 A gathering of experts to speak on mangroves plus R.U.M., followed by cleanup at a R.U.M. site. 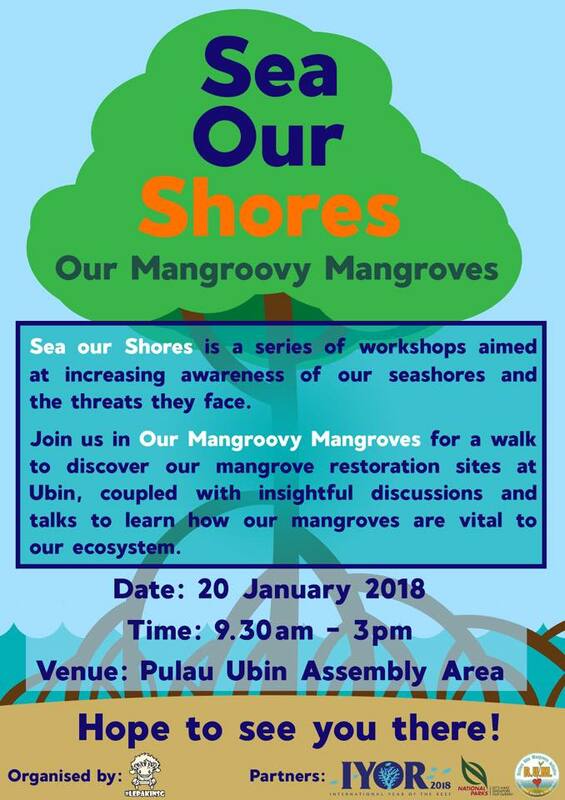 Please register with the organisers as indicated below. 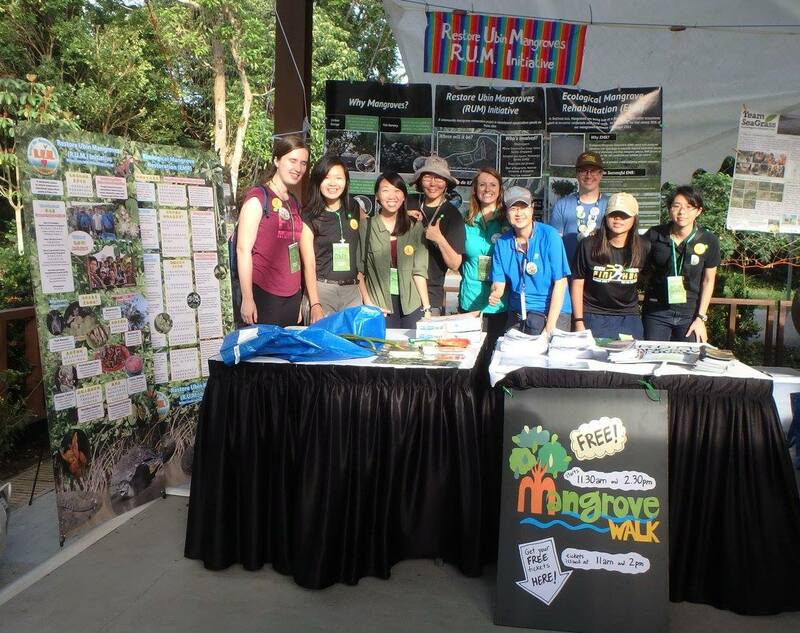 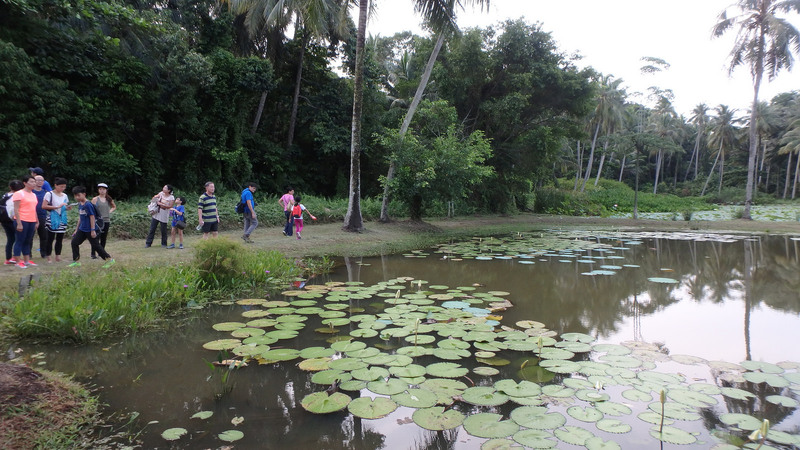 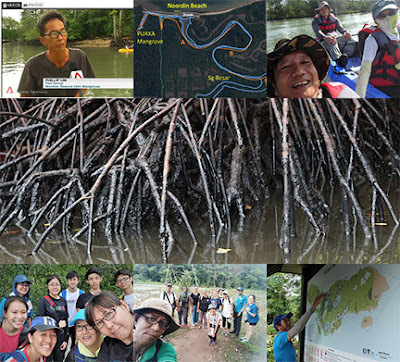 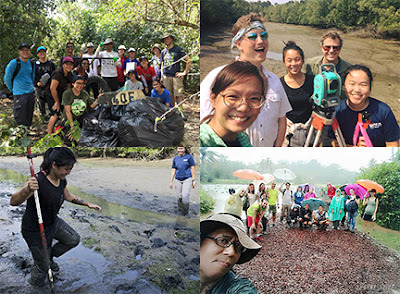 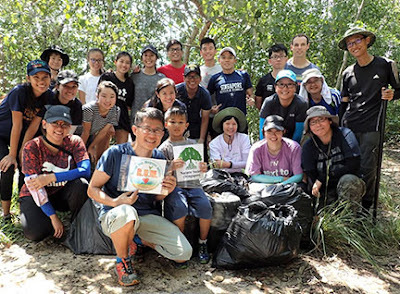 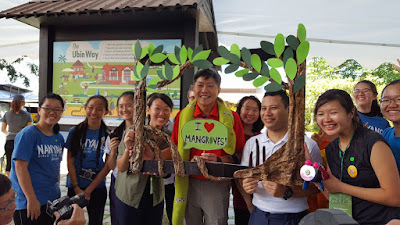 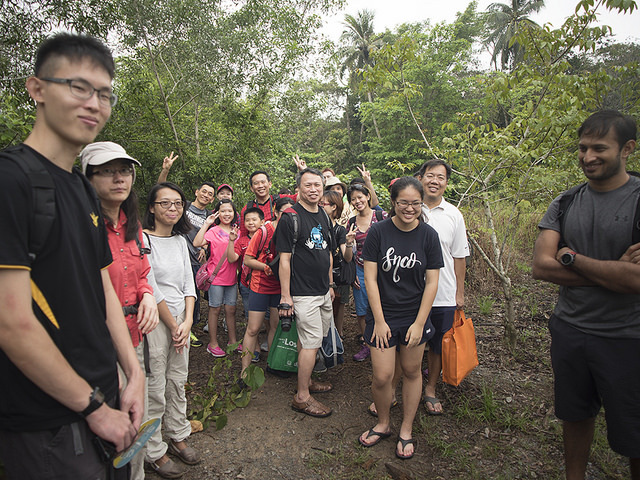 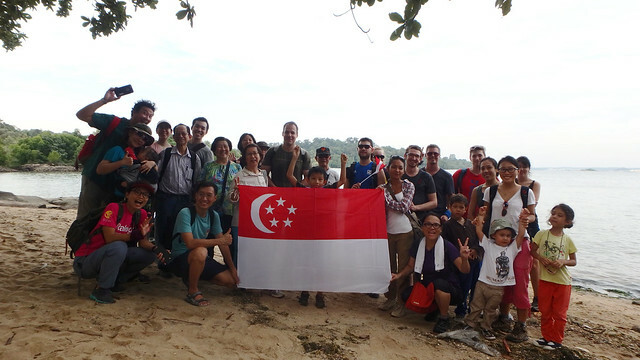 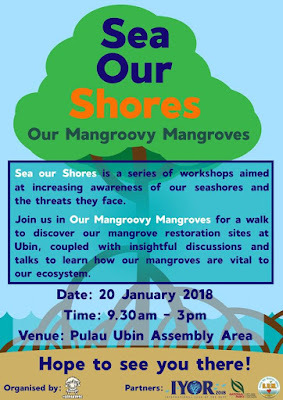 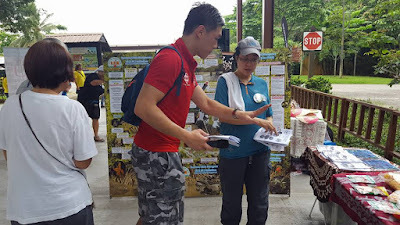 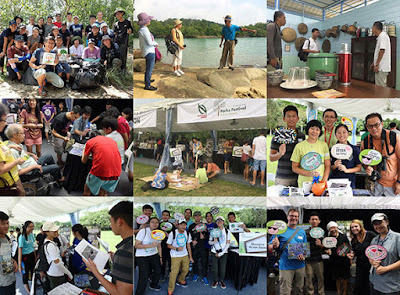 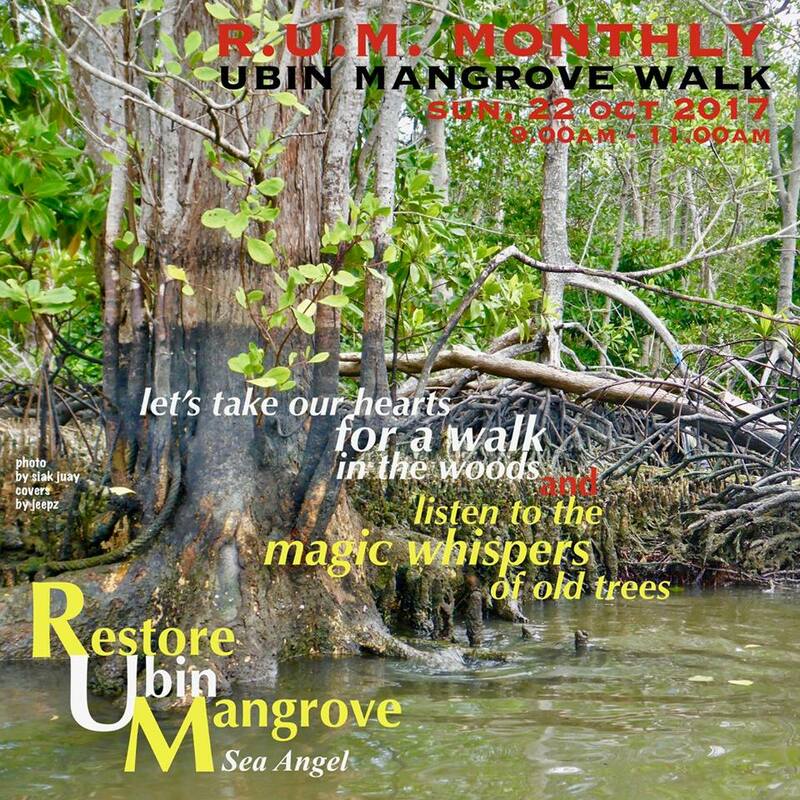 All day at Ubin, FREE mangrove walks, FREE mangrove photo booth, FREE kids activities and MORE! 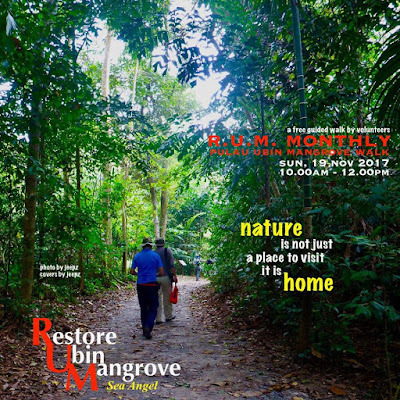 The RUMblers at the R.U.M. 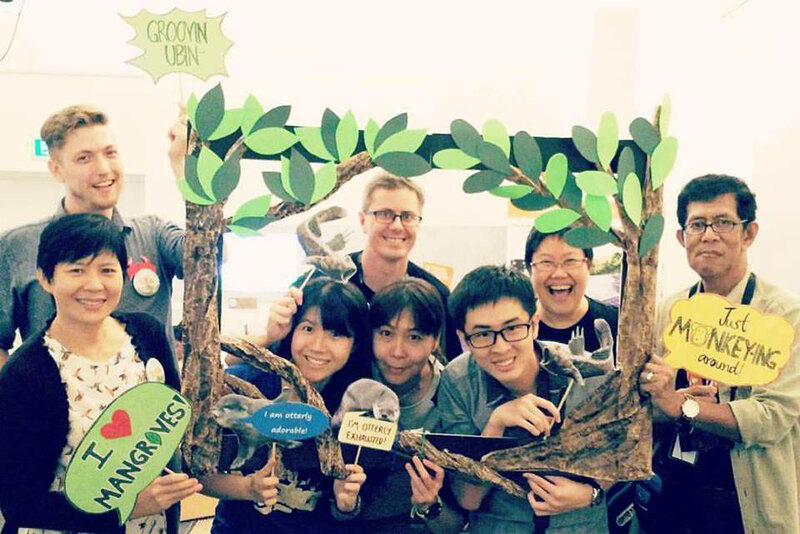 mangrove photo booth! 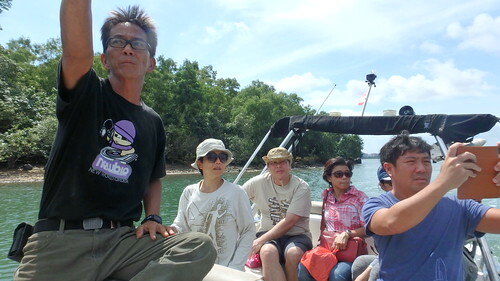 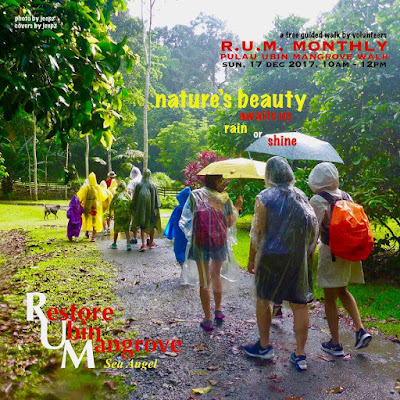 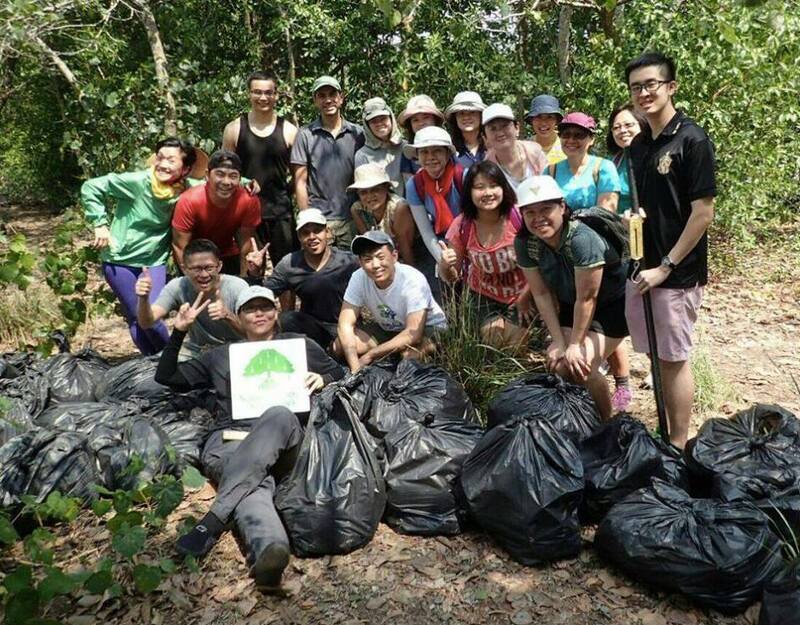 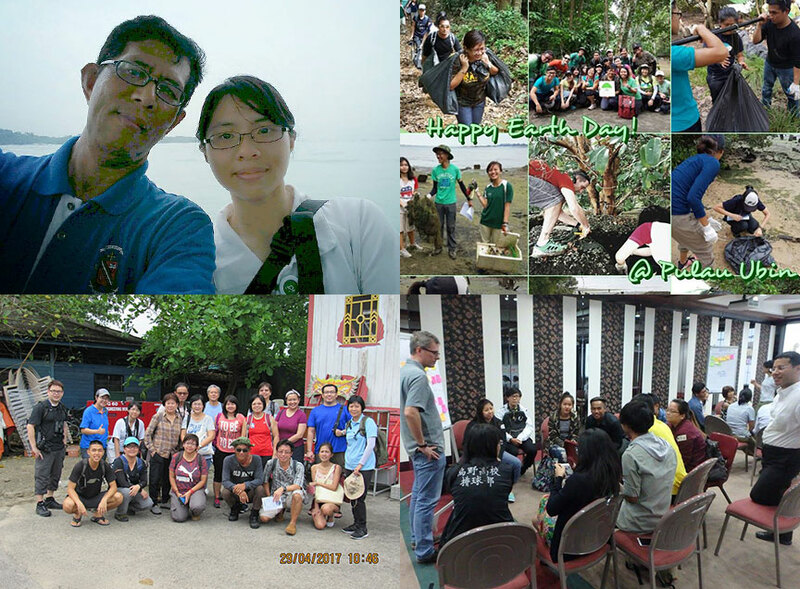 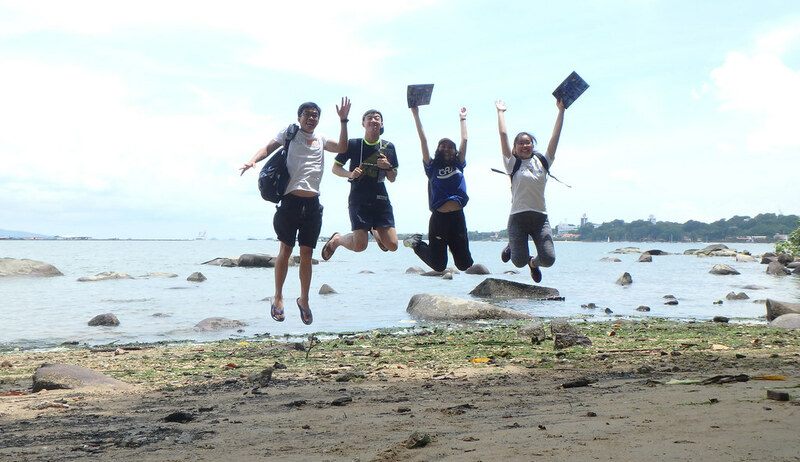 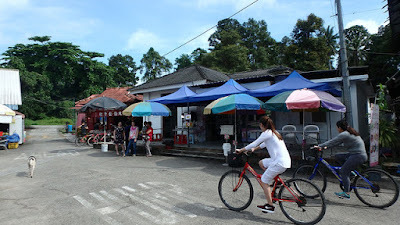 Simply come to Ubin on 16 Jul (Sun) as R.U.M. joins the fun for the Grand Finale of Pesta Ubin.